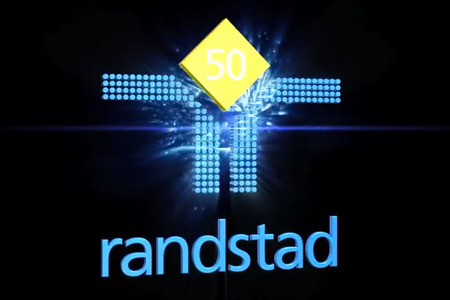 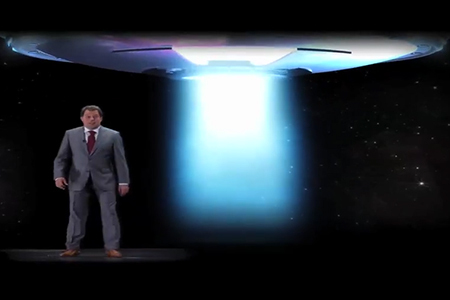 Randstad’s CEO took an unprecedented step when, fuelled by his ambition to speak personally to every single employee on the day of the company’s 50th Anniversary, he appeared as a hologram at a record-breaking 26 parties in one day. 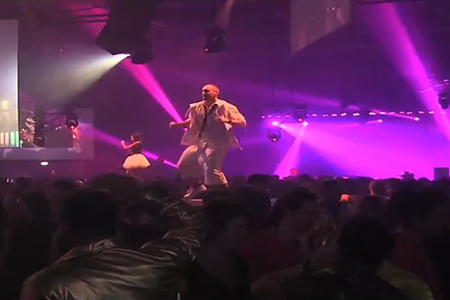 This multi-country event took place in 18 different countries and in nine languages (subtitled languages included). 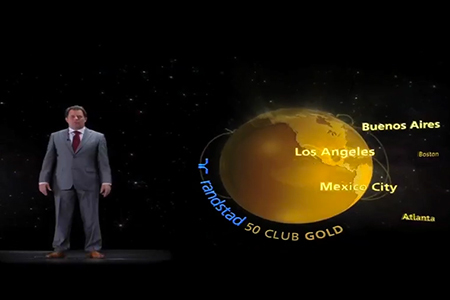 A network of 16 international partners to create this phenomenal global celebration. 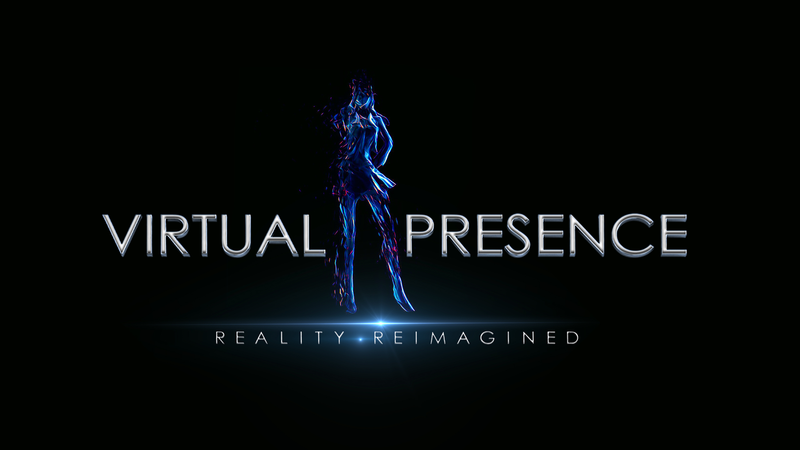 Musion acted as the production company, designer, creative consultant and technical executor for the holographic element in each location and the team Sharad was part of managed the fourth largest event. 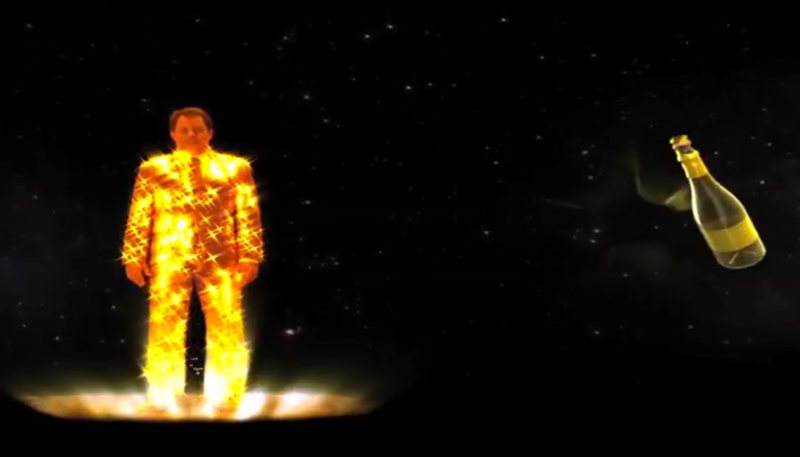 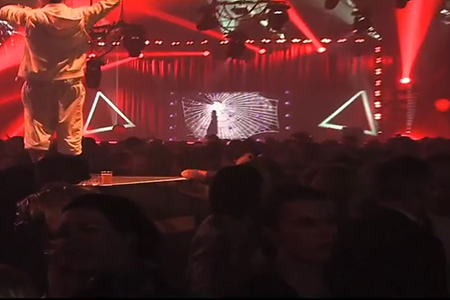 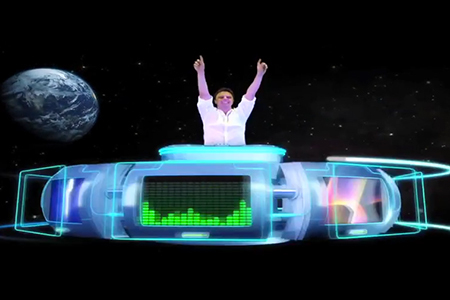 As well as the CEO’s speech, a holographic Markus Schulz launched each party with an exclusive remix of Randstad’s corporate theme tune, “Good to Know You”.